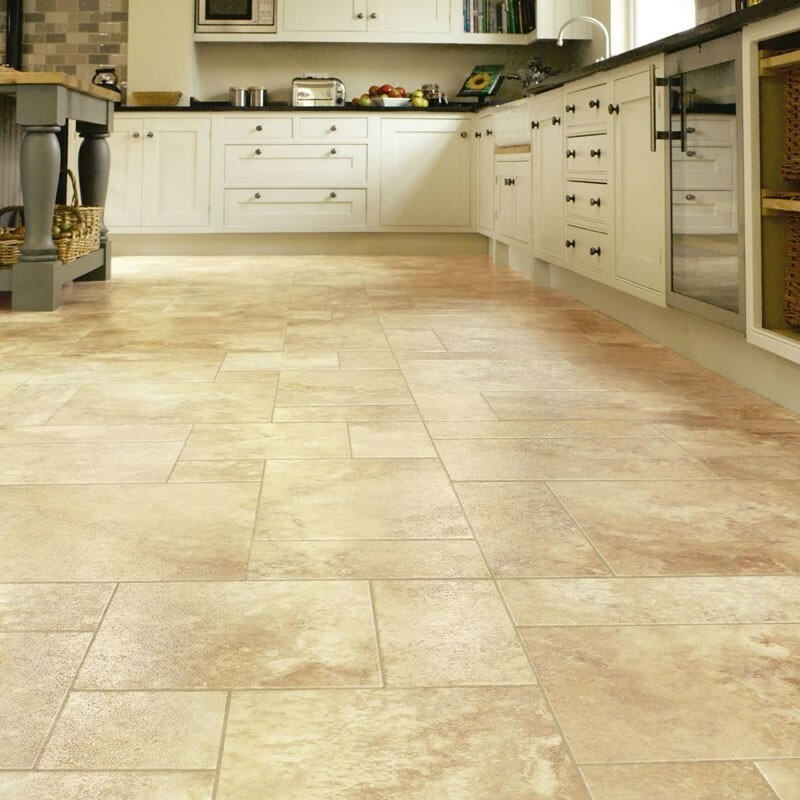 This da vinci TV72 Natural Moonstone is a classic colour from the range with a desert colour background with grains of browns and beiges giving you a classic look to this 12" x 12" tile. With all the guarantees of a 20 years and a tough wear layer of 0.7mm this is really a tough tile. The opus sp213 Urbus is another large rectangle tile with light and dark tones giving you that ceramic look with out the coldness of ceramic tiles tiles. 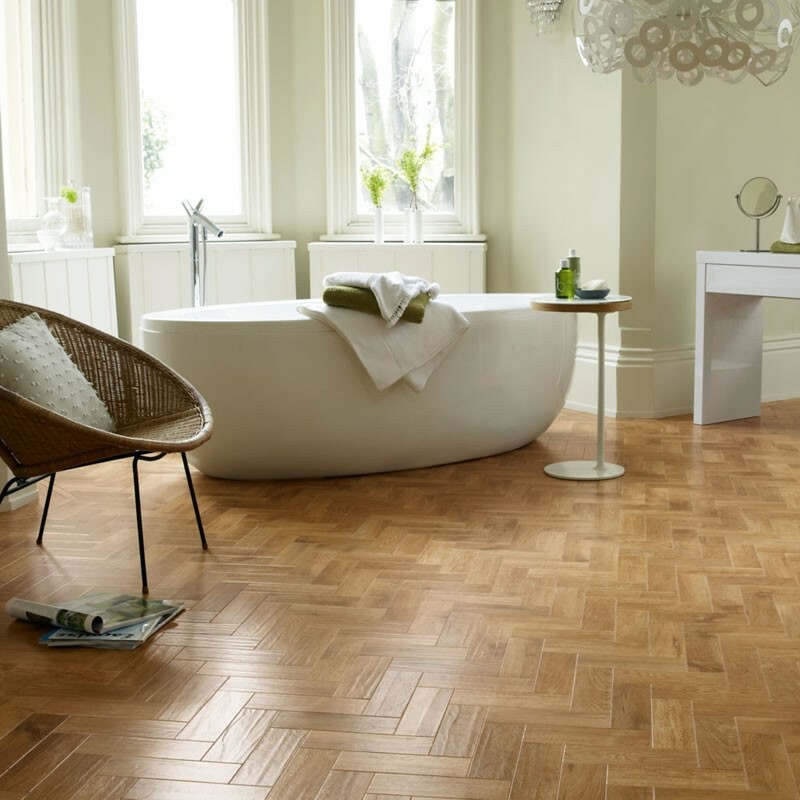 With the unique warming properties from Karndean this one is a sure winner. The SP211 Mico tile is a new development which is different from the others with rectangle shape to the tile (18" x 24") which brings to you a clean and fresh look with a concrete tone. Please remember that all the Opus range comes with a hassle free 15 year guarantee. 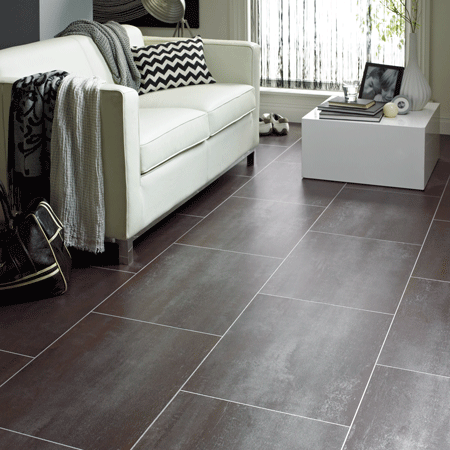 Opus SP113 Nimbus is a large 18"x18" tile with a warm grey mottle Finnish which is set off with a cream 3mm feature strip creating a stone finish with all the warmth of karndean. Why not check out our sampling room and order one today. 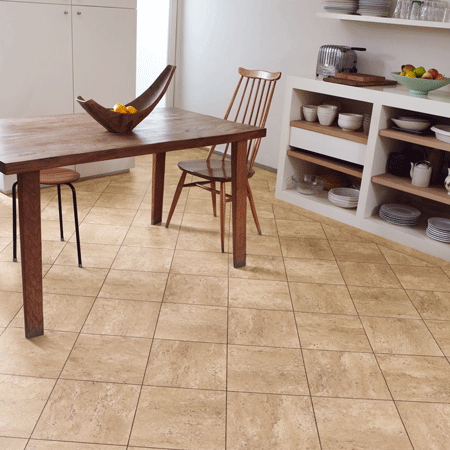 The T89 Andecite Slate has a mixture of creams, browns and tans create a swirling effect to the Andecite tile. 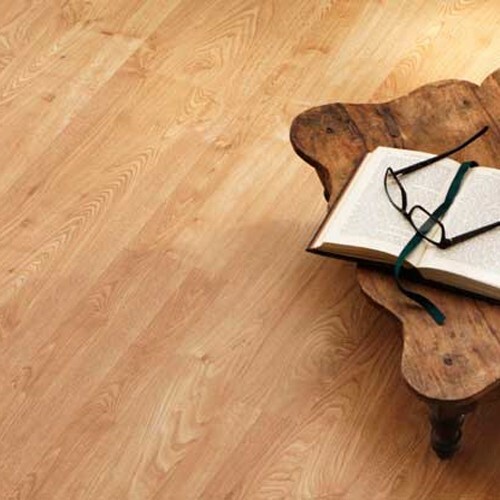 With the wear layer of 0.3mm thick and a 12 year guarantee it will work any where in your home. 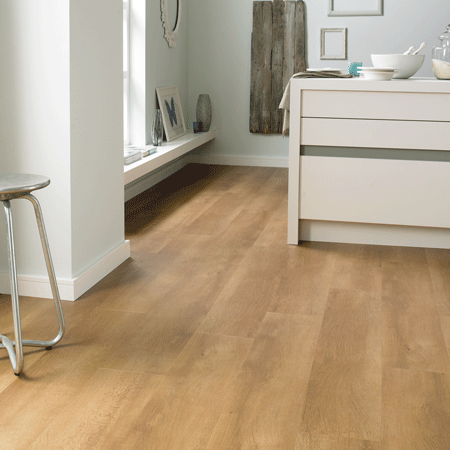 The TC48 Fired Clay Terracotta is a perfect colour for that Terracotta look with all the benefits from karndean. 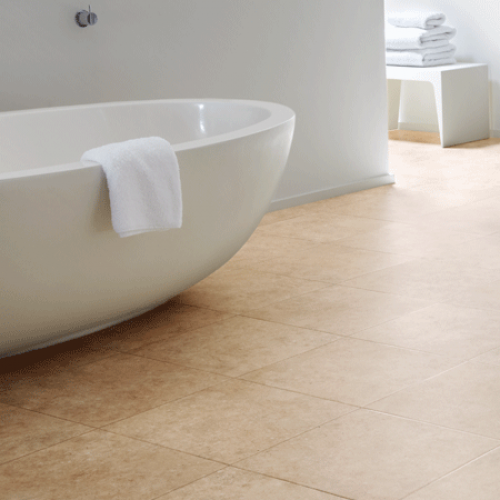 With that warm feeling underfoot, without the harshness of a ceramic tile this is a very popular tile. Go to the sampling store and request one today. The ST13 Portland Stone is a classic look of soft greys and light tones running through the tile, with the R9 slip resistant properties of the knight tile range it will go any where commercially. The ST12 Bath Stone is the best seller of the four with a lovely texture of mid-browns and beiges and in a 18"x 12" tile giving lots of depth and space to any room in the home. The ST11 York Stone is from a family of four with having the unique size tile of 18" x 12" giving a "wow factor" to any room. Together with light and dark shades you are sure to get one for your home. The york stone is a buttery colour with grains of sand running through. Go to the sampling room and request one today. The T99 Rona Stone is a classic in replicating a real ceramic floor with tones of beiges and mid-browns, why not try a dark strip to really enhance the floor. The LST05 Santi Limestone is the darkest from the family of limestones with a classic look of mid-greys and a mottled look with dimples to give you that ceramic feel from a luxury tile. Why not check out the sampling room today and order a sample. The CK24 Mocha is a earthy in colour with lovely reddish tones running through the tile and distinctive feature strips you are sure to find the right match for that ceramic look. With a 20 year guarantee and a wear layer of 0.7mm this will give you longevity. The CK21 Espresso is a large 16" x16" tile with a sandy tone giving you that cool look with the 5mm grouting feature strips you really are creating a ceramic look with out the harshness of a stone floor. 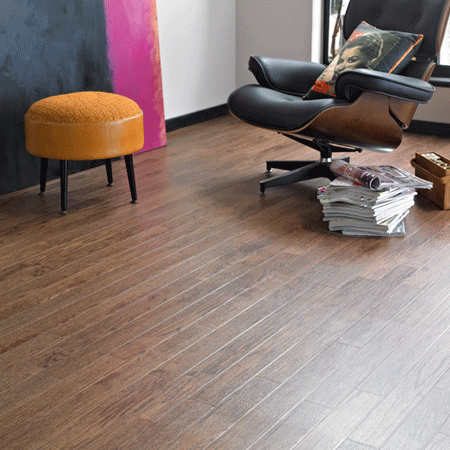 The SP214 Forma tile is a distinctive copper looking tiles with tones of grey shimmering through the tile, the brown feature strip really does finish the floor off with a contemporary look and feel and having faster installation time that really is a bonus.